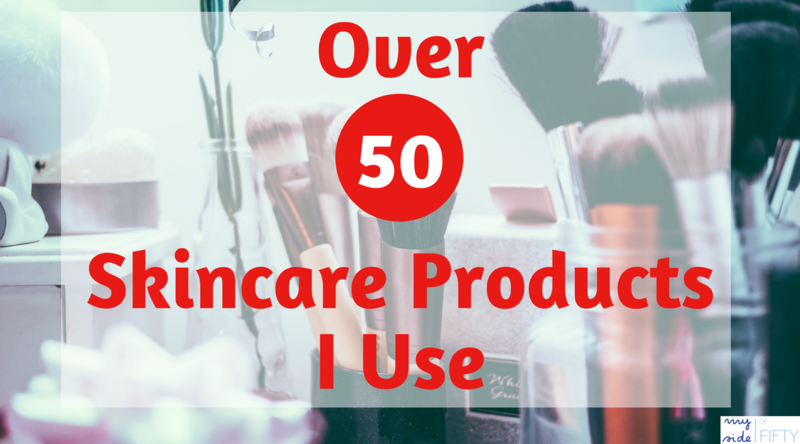 Over 50 Skincare. It’s a lot different than when you are in your 20’s – am I right? And boy do the skincare and cosmetic companies market to us with all this anti-aging stuff. Y’all – there’s no such thing as anti-aging. We are all aging. Since I was a teenager, I have always taken off my makeup and washed my face morning and night. When I got into my 20’s, I added moisturizer to the routine. What I was terrible about what using sunscreen. In college, I started baking in the sun daily starting in about March (you can do that in Texas) to get that super-tanned look in time for my sorority’s spring formal. And even when I knew better, I didn’t use sunscreen consistently. So I have a lot of sun damage. And while there is no line of skincare that is going to turn back the clock and make me look 25 again, I do want to take care of the skin I have now. I want it to feel good. I want my makeup to go on smoothly. And I want to minimize any damage that I do have and keep from getting any more. This post contains affiliate links for your convenience. If you make a purchase through one of my links, I will make a commission at no extra cost to you. So I started using Rodan and Fields Reverse Lightening Regimen. 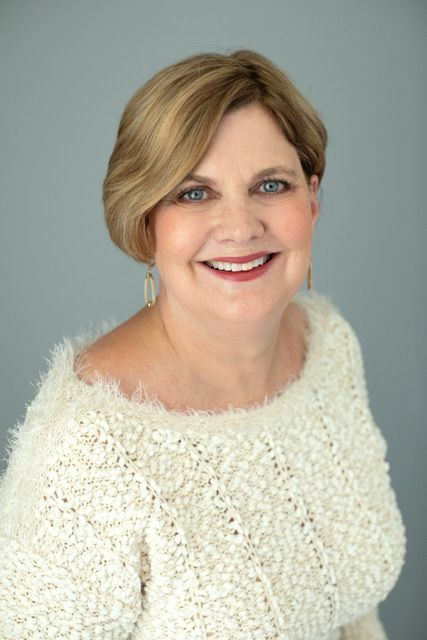 I had no illusions that Rodan and Fields was going to be much different than any other line I had used. But my friend Ginger was selling it and GAVE ME A FREE Reverse Regimen if I would take before and after pictures of my results for her. She did not give me the regimen for FREE so that I would review it on my blog. She just wanted the pictures for her own promotion. Here are my before and after pictures. I will qualify this by saying that even though my daughter Amy took them, following my direction, I don’t think the pictures give the full story. The lighting is different. One’s smiling and one’s not. I don’t know why – it just worked out that way. But I do see a BIG difference in the visibility of my age spots/sunspots. They have faded dramatically. The one on the right (as you are looking at the picture) has all but disappeared. The one on the left under my eye is almost gone and the big one on the left is a lot lighter. Rodan and Fields Reverse Lightening Regimen has made a huge difference in the appearance and feel of my skin! If you want to improve the look and feel of your skin at any age, I highly recommend Rodan + Fields. Since I started using it, I found out that a lot of my friends do too and everyone LOVES it! 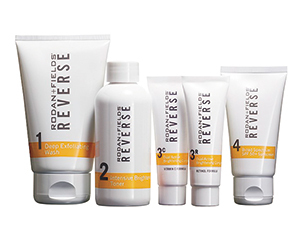 You can find out what regimen is right for you by using Rodan and Fields Solutions Tool. I also used Rodan and Fields Active Hydration Serum along with REVERSE. This is not a moisturizer. It’s a serum that goes on your skin before your moisturizer and it feels like silk. I’ve never felt anything like it. It’s non-oily and raises the hydration of your skin 200% after one use. I feel like I am truly nourishing my skin when I use this serum. Even with the dry, cold air we experience in winter, I don’t feel the need to continually re-apply my moisturizer all day when I use the active hydration system. Here’s the great thing about Rodan and Fields – you can try their products at no risk. They have a 60-Day empty bottle guarantee. If you aren’t completely satisfied with their product, return it – even if the bottles are empty – for a full refund. Links to these two products are affiliate links. If you purchase a product through my link, I may receive a small commission, at no extra cost to you. doTerra Spa Moisturizing Bath Bar – I’ve used doTerra Essential Oils for years, but had never used any of their other products. My sister gave me a bar of this soap for Christmas. I will never go back to regular soap or body wash again. This soap is different from anything I have ever used. It’s infused with essential oils and has a light scent that is not overpowering. It leaves my skin feeling so clean, smooth & soft in a natural way – not in an artificial way like so many other moisturizing bars do. How has your skincare routine changed since your younger days? Tell me in the comments –I’d love to know. Like to accessorize with scarves, but bored with the way you are tying them? Subscribe to My Side of 50 and get 3 Fashionable Ways to Tie a Scarf TODAY! Nice improvement in your skin, Cathy! I recall laying out in college slathered in baby oil behind the dorm. I would give anything for some sun now with all this rain in Tyler. Maybe by Friday! Terry – it has been rainy here in Houston too with more coming today! I am ready for some sun, but I do wear sunscreen these days! I love to see what works. Skin care is so hit or miss (and expensive) that it’s nice to see what works for real people. Thanks! I agree, Trish. Rodan and Fields is in the upper price range, but I find that I don’t use nearly as much and it last longer than the drug store brands that I have used in the past. Oh boy, do I need to try these! I grew up in a house full of boys and I don’t wear makeup unless it’s a special occasion, but I’ve been noticing how dull my skin is starting to look. Rena, the Reverse from Rodan and Fields has really helped the dullness and has brightened up my skin. When I was young, I never thought about having dull skin! Wrinkles – yes! Dull – no! Those pictures do look pretty dramatic and you can definitely see an improvement. 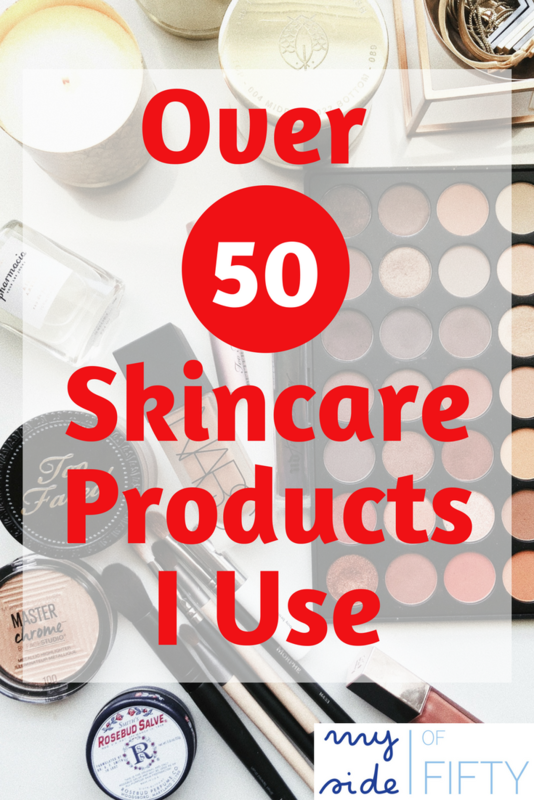 I find that I no longer wear a lot of makeup and I have a very basic skincare routine. I drink a lot of water, which I think helps. People think I look a lot younger than I am, so hopefully it is working. Sounds like it IS working. And yes, water is a must! 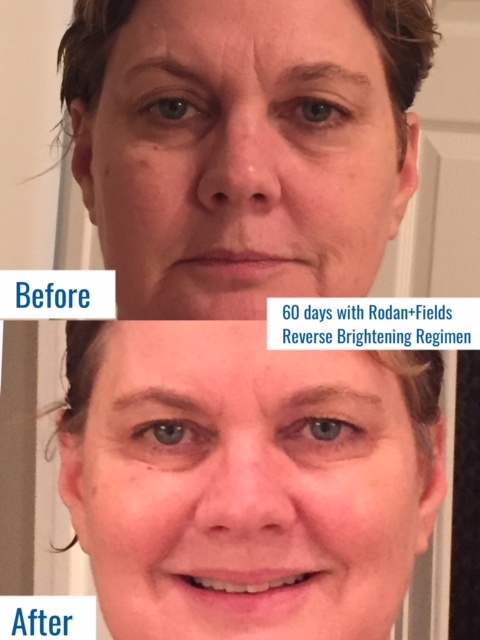 I love trying new products Cathy and I have heard of Rodan & Fields although perhaps it has only recently arrived in Australia. Good skincare at any age is more important than make up because if your skin isn’t good no amount of makeup will make it better unless you have to wear heavy makeup. Thanks for sharing at #overthemoon and I’ve selected your post as one of my features for this week. I LOVE that these products are working for you and you’re seeing results. Rodan+Fields products are truly revolutionary. I never thought I’d get so excited about skincare until I experienced what healthy skin actually feels like. Until Rodan+Fields, I was just basing success on how moisturized my skin felt. Now, it feels tighter, firmer and my crows’ feet are disappearing! It really does turn back time. I do understand sun damaged skin. I was raised in the day when we used baby oil and iodine to tan with. I hardly ever burn but boy do I have age spots. I have such a hard time spending money on skin care products. Most of the time I’m just an ivory soap girl. But the benefits sure seem worth it. I always get the free skin care samples at Sephora since most are so much expensive. Yes, when you find something that works for you, that’s great. I find that even though the Rodan and Fields products are a bit pricey, they last a long time, so they are a great value and my skin feels great! It’s the best thing to find products that work for us, Cathy!! I never expect miracles, but it’s great when you can see some improvement!! I am really noticing a difference with Rodan and Fields. Plus my skin feels fabulous.